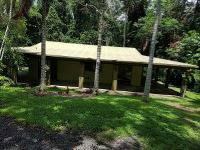 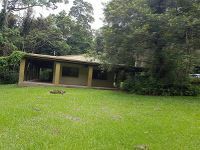 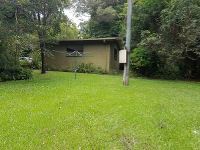 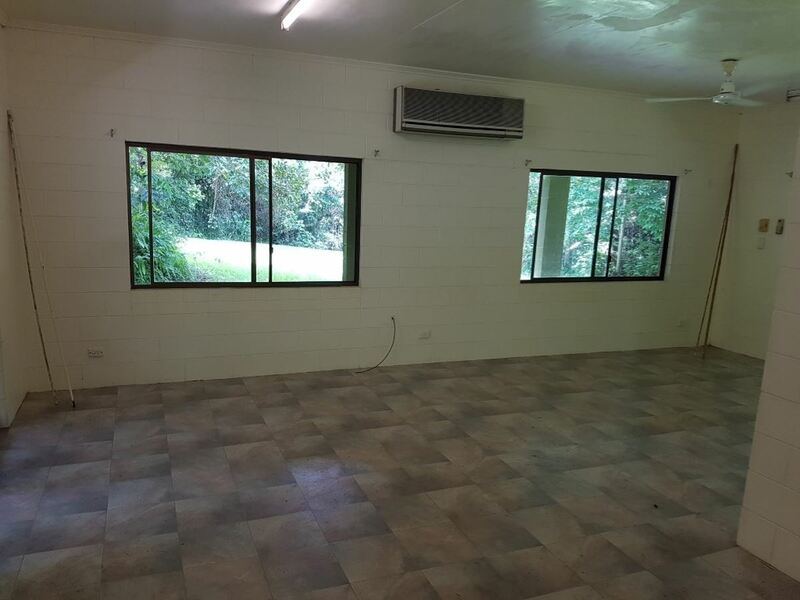 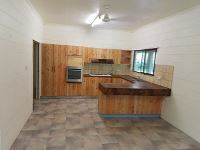 Set on almost 3 acres of forest, lies this solid 2 bedroom, 1 bathroom block home with wrap around verandahs. 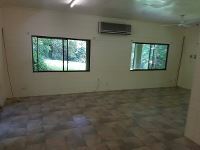 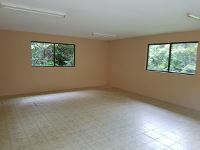 There is also a 6m x 7m enclosed detached building that could be converted to a studio or granny flat. 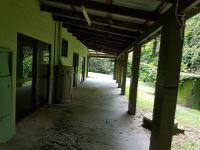 Both buildings are solid and just need a bit of love and work to modernise them. 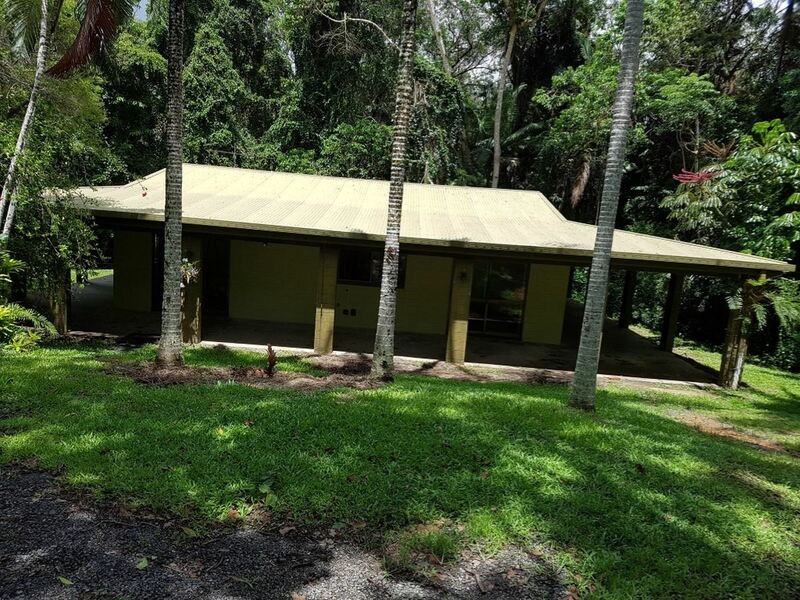 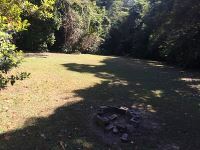 Don’t miss this opportunity to own your own piece of paradise.